Wow. She's so pretty! You're incredible! xD THE HAIR IS BEAUTIFUL! 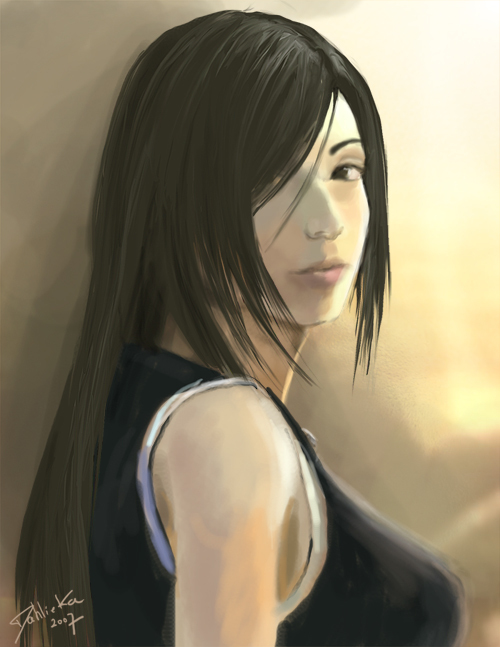 TIFA ROCKS!